India has great population of Tigers, Asiatic Lions, Rhinos, Leopards, Elephants, Bears, Wild Dogs, Foxes, Bisons , beautiful birds and the list goes on! 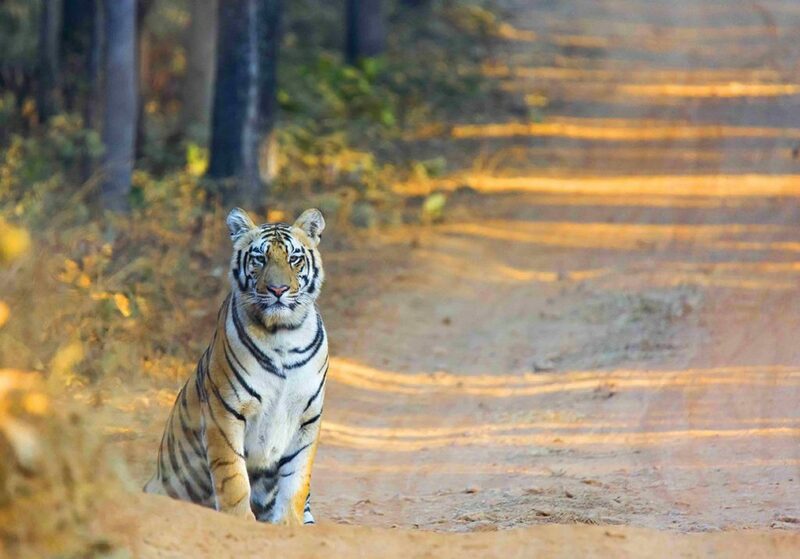 Indian Tiger Reserves have 65% of world’s wild Tigers, making it the ideal choice for Tiger and Wildlife Photography. • Nine days in two of India’s best National Parks photographing Tigers, Leopards and native wildlife. • Only 6 participants in each tour, ensuring personal attention to each participant. 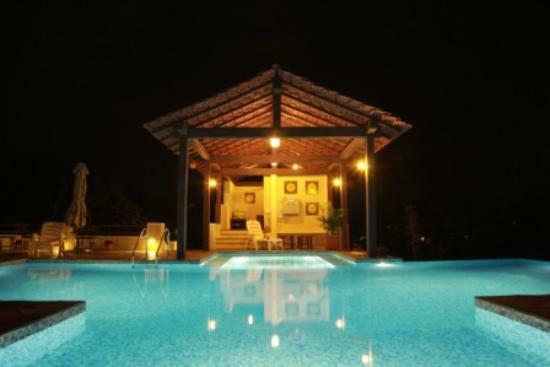 • Luxury accommodations, including all meals and private road transfers throughout the trip. • 15 game drives in total to increase photo opportunities. • Photography tuition covering safari preparation, capturing quality images, processing and printing of wildlife photographs. • Extra attention to accommodate special needs of our photographic equipment. • Focus on up-close and real wildlife experiences from the best premier accommodations. 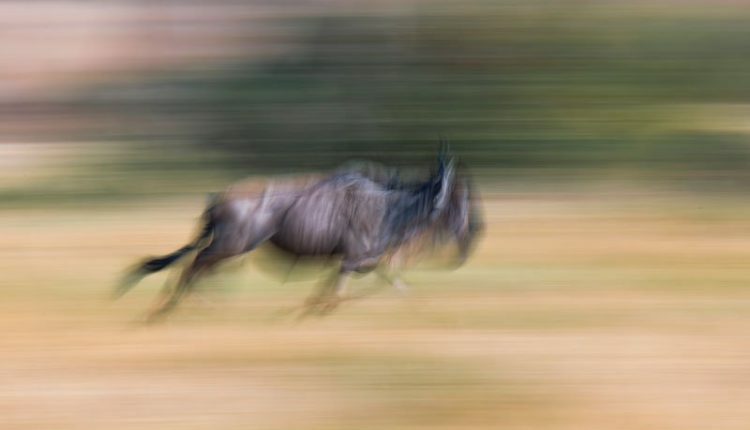 This safari will suit everyone’s photographic expectations. We will cover everything from basics to advanced concepts of photography, composition, techniques, post processing and printing. We encourage you to ask questions and make it an interactive experience. We will spend maximum time inside the national park. 1. 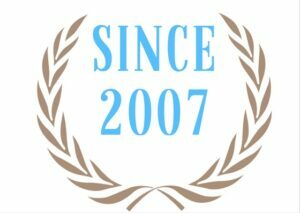 We welcome photographers, videographers and non photographers. This safari will be helpful to learn from each other and include tuition that will suit your photographic needs. 2. We spend maximum possible time photographing in the field. We will spend most our time and effort on safari / photographic activities and making images. 3. Non-photographer or videographer / travel companions will enjoy these safaris. The wildlife and cultural experiences on this trip will appeal to anyone with a love for animals and adventure. We have specialist native & multilingual guides leading all activities. 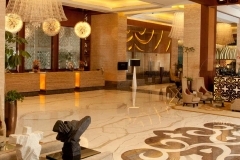 You will be warmly welcomed and driven to The Radisson Blu hotel, which is located just 10 min away. We will spend one night at the Radisson. Accommodation is in luxury rooms with en-suite facilities. The restaurant and bars at the Radisson are a treat to the taste buds. 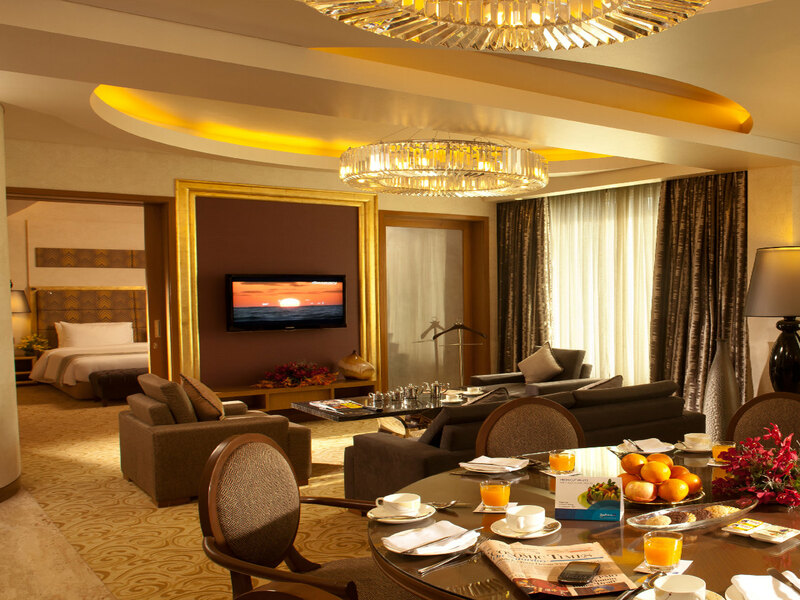 Guests can choose from a variety of cuisines and ambiance to enjoy an exceptional dining experience. Our stay here will include all meals. Dinners, Lunches and Breakfasts are also included for the rest of the trip. 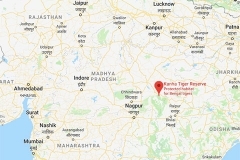 After an early breakfast, we will be chauffeured to the Tadoba Andhari Tiger Reserve, which is about 2 hrs drive from Nagpur. After we check-in at Irai Safari Retreat and have a bite to eat, we will quickly check camera settings, take few test shots and embark on our first game drive in Tadoba National Park in the afternoon. 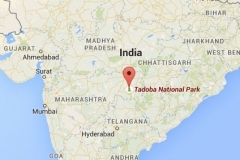 Tadoba National Park is an essential stop on any serious Tiger safari as it is has one of the highest concentrations of this magnificent animal. 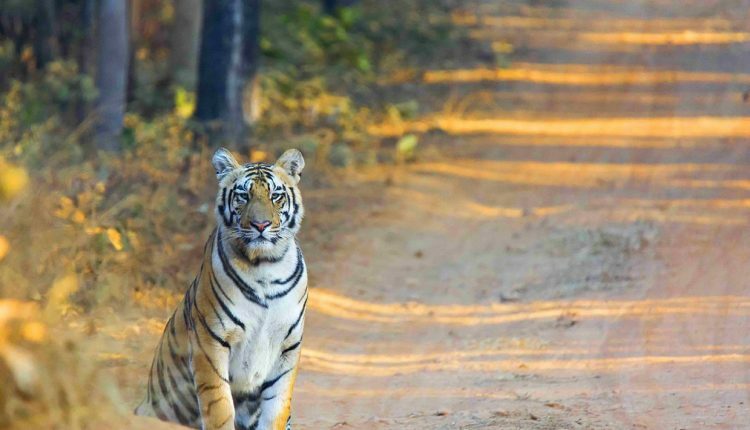 Tadoba Tiger reserve has a thriving Tiger population, it offers guests a good chance of encountering the king of the jungle, as well as a selection of other exotic wildlife. 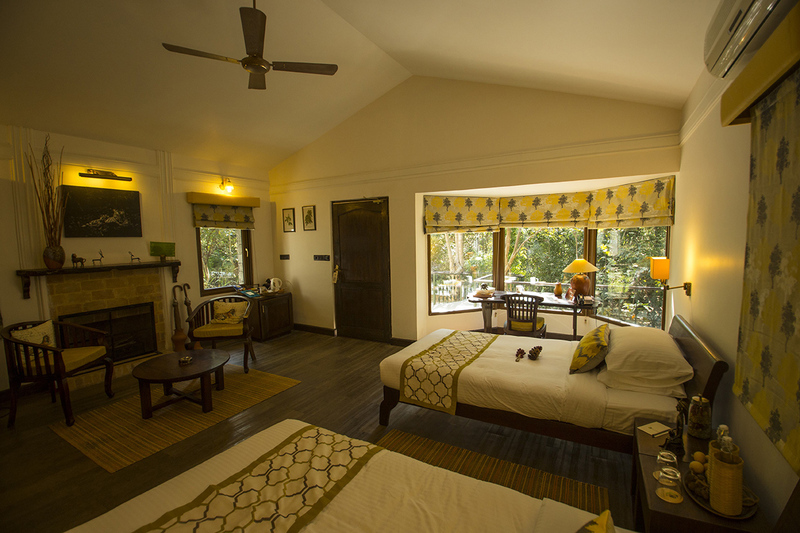 Its mixed deciduous forests and woodlands are interspersed with flat grasslands and serene waterholes. The park offers a variety of wildlife in addition to Tigers, including the Gaur (Indian Bison), Sloth Bear, Sambar Deer, Muntjacini (barking deer), Nilgai Antelope, wild Boar, Asiatic jackal, Bengal fox, Ratel, grey Mongoose, striped Hyena, jungle Cats, and Leopards. The common Langur is also found here. There are also 250 species of bird known to occur in the park. (Day 5) We will wake up and have morning game drive at Tadoba, and will return to our lodge and enjoy another amazing meal. 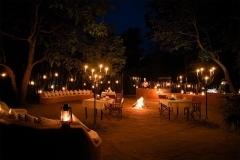 We will check out and say goodbye to the staff and we will be chauffeured to the Kanha National Park. It take about 5.5 hrs by road. 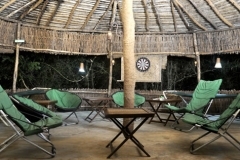 We will arrive at Singinawa Jungle Lodge in the late afternoon, check in and get settled in.Upon arrival we will have Tea- Coffee and after dinner, we will head for night safari in the buffer zone. 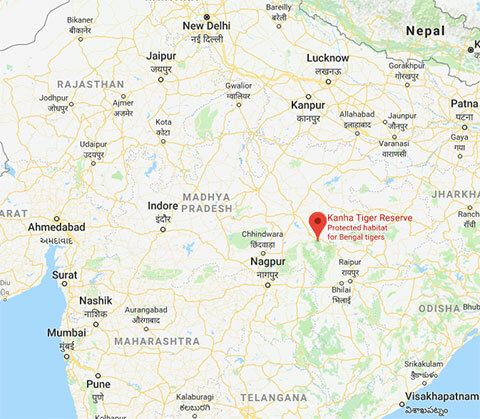 (Day 6- Day 9) Kanha National Park, Madya Pradesh. 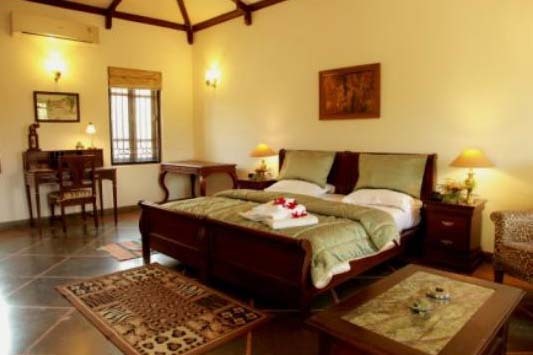 Kanha National Park :This picturesque reserve boasts the ideal habitat for both tigers and their prey species. 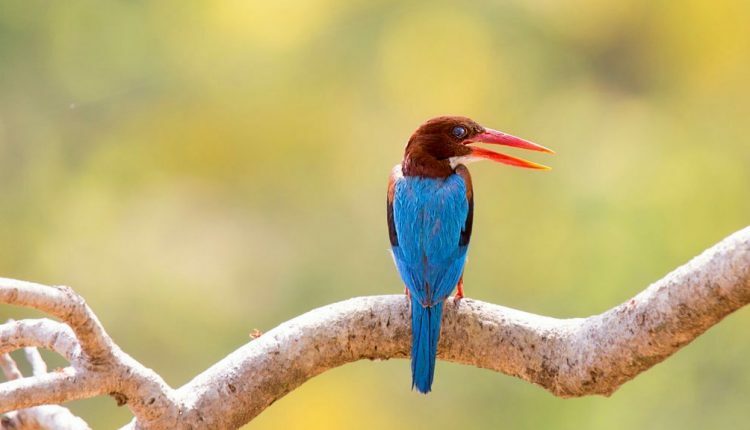 Lush sal and bamboo forests are interspersed with vast grassy meadows known as maidans, while the Banjaar River, which forms the park’s border, provides a steady water source for the abundant wildlife. We will have morning and afternoon game drives, taking advantage of every opportunity to be out on safari, seeking Tigers and other amazing species of mammals and birds while at Kanha. 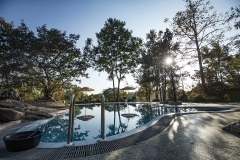 This morning we will have our last game drive in Kanha, and after our game drive we will return to the lodge and enjoy a nice brunch and then a leisurely check out. We will be transferred by road to Nagpur, which should take around 4.5 hours, to arrive in time for our early evening flight. If you will like to stay the evening in Mumbai/Delhi or want to see the Taj Mahal, please let us know.We will be happy to arrange any additional travel for you. How do we track Tigers and Leopards inside the National park? Tigers are solitary animals and tracking them in the wild requires knowledge, experience , patience and good old fashioned luck. 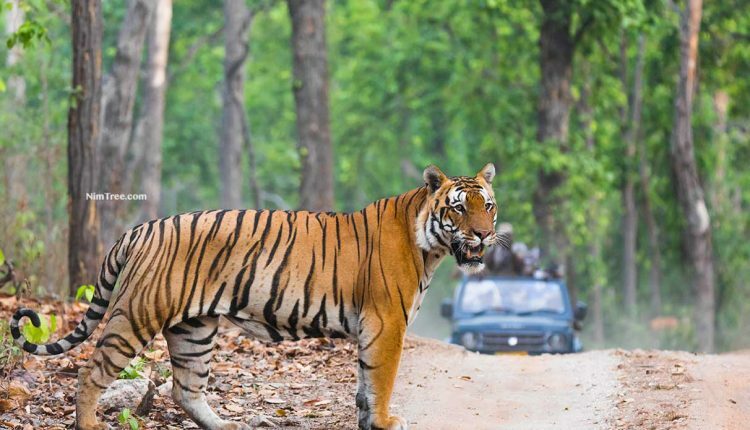 The national parks are big, spread over hundreds of square kilometers but our expert guides (who grew up near the parks and they have spent good part of their lives inside their respective tiger reserves) know exactly where to go and what to look for. We know these big cats and also know their territory, family history and behavior very well. We also keep an eye on where a kill has been made by the tiger, the chances are Tiger will return to the kill. After meal, the big cats head for waterholes , we know these spots very well. In the summer months, the cat cools itself in the water, we keep regular an eye on these waterholes. Fresh pugmarks and droppings are also tell-tale sign that the tiger is nearby. • Accommodation on a Twin shared basis (single rooms may be available – please inquire). 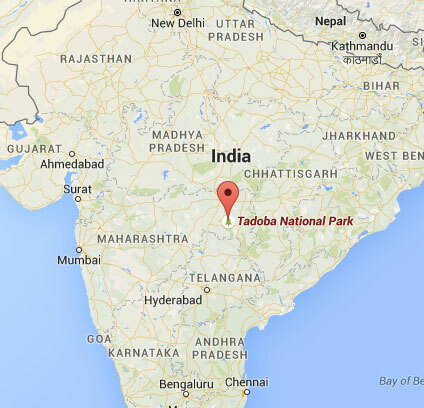 • Private game drive activities for our group at both Tadoba and Kanha National Parks. • Private meet and assist services at the airport and chauffeured transfer to the hotel. • Private vehicles and drivers for all road transfers throughout the trip. • Soft drinks and bottled water during sightseeing tours and long drives. • Entrance and still camera fees at all parks and sight-seeing destinations. • The current National park entry permits and tourism levies and all relevant government taxes. • International airfare and/or other transportation between your home and Nagpur, India. 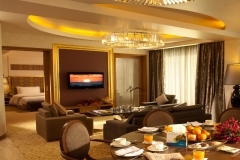 • Gratuities for hotel staff. • Gratuities for game drive driver/guides in the National Parks. • Champagne, cognacs, premium-brand spirits, fine wines and cigars. 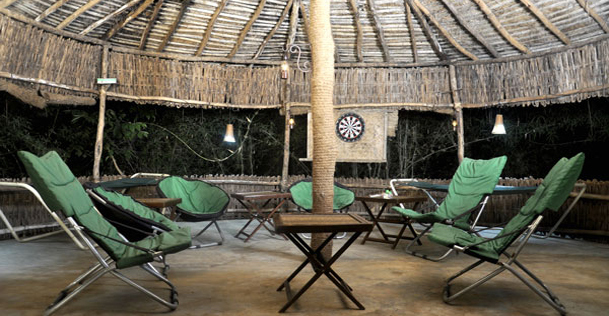 The cost of this all-inclusive safari is GBP 3490 per person. 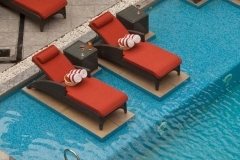 This fee includes all in-country transportation as well as hotel accommodation (double occupancy) and all meals. You can reserve you place by paying 10% deposit and rest 90% is due 90 days before the tour date.You can qualify for the Taj Mahal Offer. Financial Protection:You have the financial protection of booking through a registered tour operator. Your money is 100% safe and if one of our suppliers goes bust, your money is fully protected. We can also book your flights for full financial protection. Lens hire is available from Nagpur, so that you do not need to worry about the hiring and delivery and return of it in your country. It also eliminates the problem of weight restrictions. Our groups are small, so space is limited. Remember, there will be limited space available for this workshop. You can book online or if you have any questions before registering, contact us. The resorts are quite happy to fill the refillable beanbags on arrival. Lenses of up to 500mm (on full frame) should suffice for 90% of your needs, the animals can get quite close, but it depends on your kind of photography obviously. A 600mm (or more) would be quite necessary for birds.